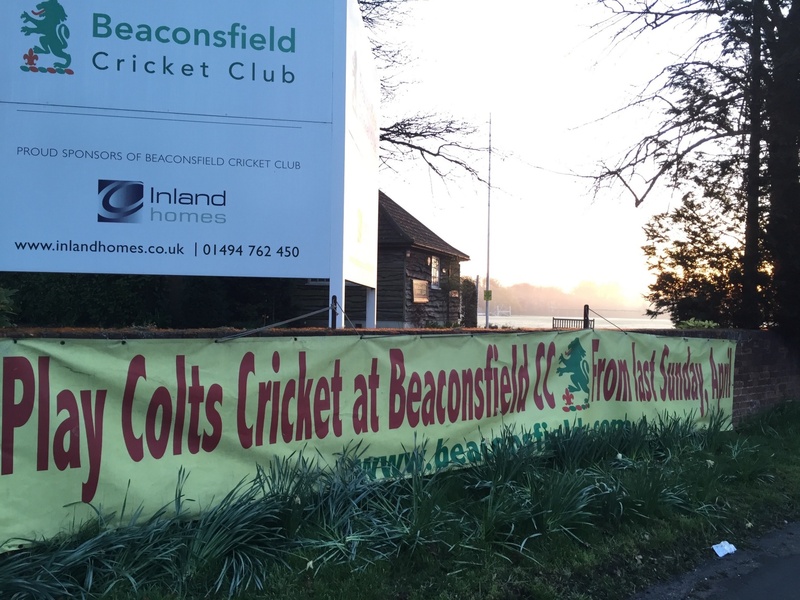 Beaconsfield Cricket Club (BCC) promotes cricket in the local community by helping to develop the skills of young cricketers from the ages of 6 to 17, both boys and girls. With over 350 colts, we have a vibrant junior section at the club, offering cricket to those who are new to the game as well as the more experienced player. Before 2015, younger girls at BCC sometimes played and joined in with the boys age groups, including playing matches, particularly if they had a brother playing. In 2016 we formed a Girls only team (mixed ages) who trained together and played a couple of inaugural matches against other clubs. Since then our girls' cricket has grown from strength to strength and in 2019 we have a dedicated night for both our girls' and women's training as well as 3 girls' teams playing in the Bucks League. The club also offers specifically organised winter and summer courses, all run by qualified ECB coaches. The club helps its young players progress through the age groups and into the senior teams but most importantly enables them to enjoy and acquit themselves well in the wide range of Bucks Cricket Board County League and Knockout Cup Competitions competitions from the U9 to U17 age groups, matches played at weekends and weekday evenings. The membership subscription for an individual Colt aged 17 or younger is £90 for the season. For 2 siblings aged 17 or younger it's £150. For 3 or more siblings aged 17 or younger it's £225. If you are interested in finding out more or would like to sign up to join the colts then please contact email Michele Taylor directly at mmhhtaylor@yahoo.co.uk. Please refrain from turning up to training without confirming availability as some of our age groups are at capacity.